The 2013 year provides some wonderful opportunities to travel. We made our first trip to Maui (actually it was Agi’s first trip… I was there a long time ago), several trips to Bolinas, Oregon coast, and multiple trips into the nearby Cascades to go sailing/kayaking with our new Hobie Adventure Tandem Island. The photo list (and photo collections) are not done yet… more photos are coming soon… but there’s a few in here that can get you started. 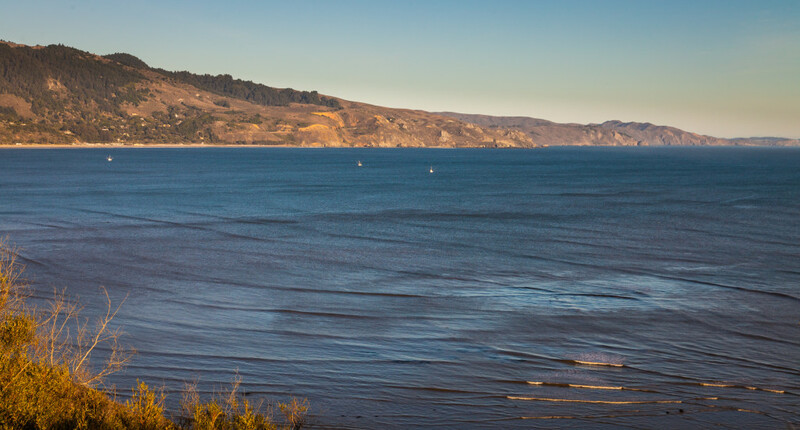 View of the Pacific from the Bolinas Mesa.